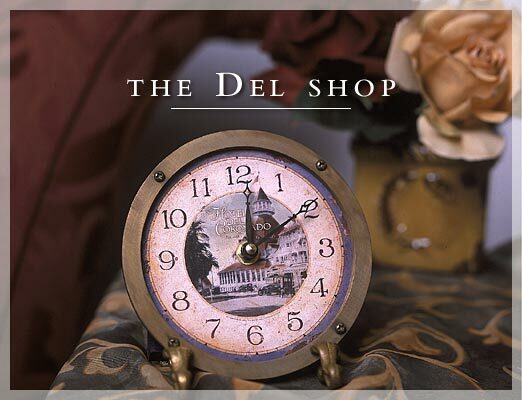 Our stores are happy to assist with phone orders if a specific item you desire is not available on The Del Shop. Please call 619-435-6611 and ask to be connected to the specific shop. After hours please email us or leave a voicemail and we will get back to you on the next business day.